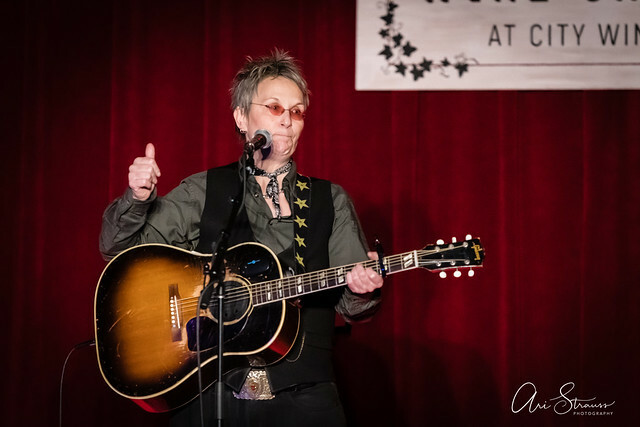 Posted on 01/29/2019 by Mark Caicedo	in Live Review and tagged alt-country, Americana, Boston, Jammin' Java, Sarah Borges, Sarah Borges and the Broken Singles. Sarah Borges’ third appearance in the DC Metro area in as many months is a clear indication of her thriving (some might say, rabid) fanbase in the region. 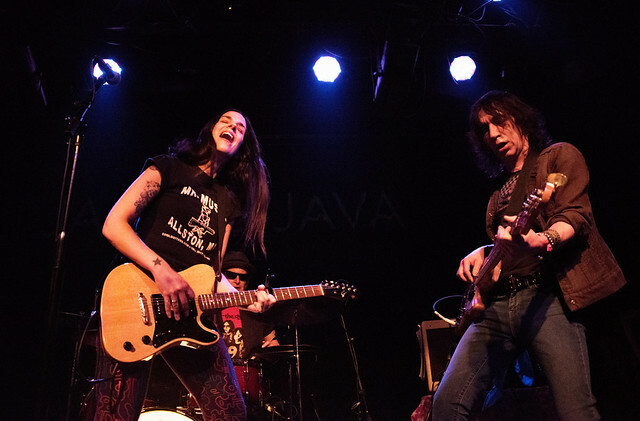 Recently, Sarah tore through two one-hour sets consisting of tunes from throughout her career in a packed house at Jammin’ Java. 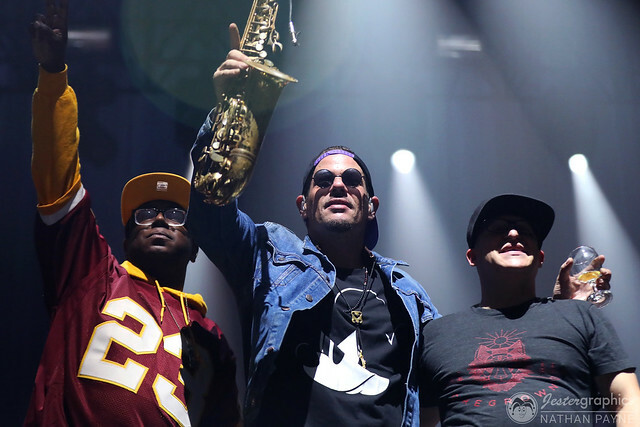 Posted on 01/29/2019 by paivi	in Live Review and tagged 9:30 Club, Boston, Guster, jangle pop. Guster breezed into the 9:30 Club in the follow of their latest album to make us forget “hard times” for two nights. Paivi Salonen was there for some cool pictures. 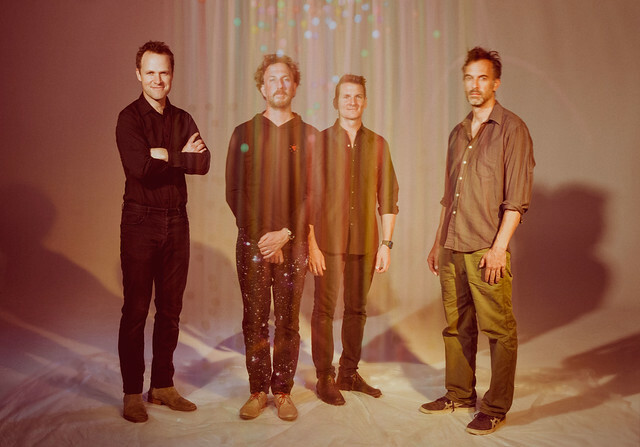 Posted on 01/16/2019 by Parklifer	in Preview and tagged 9:30 Club, Boston, Guster, jangle pop. 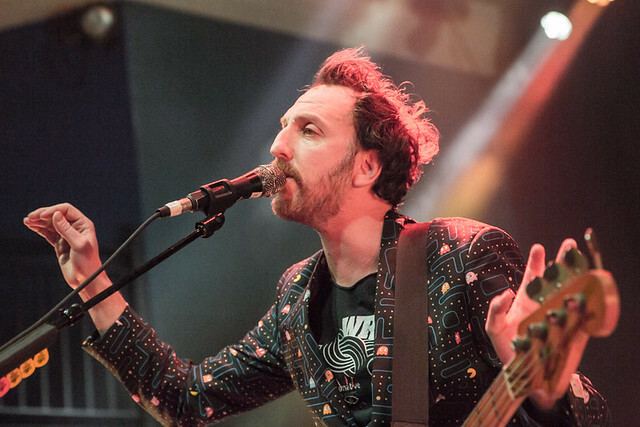 Boston rockers Guster perform at 9:30 Club on two nights, on the heels of releasing eighth studio album Look Alive. The second of those two nights is sold out, but you can still buy tickets for Guster at 9:30 Club on Friday, Jan. 25.